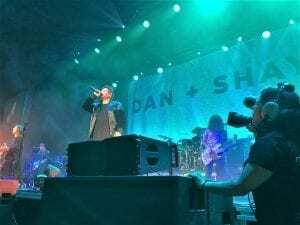 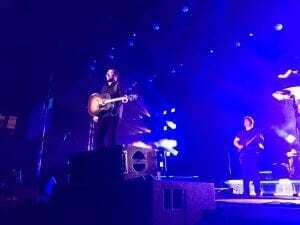 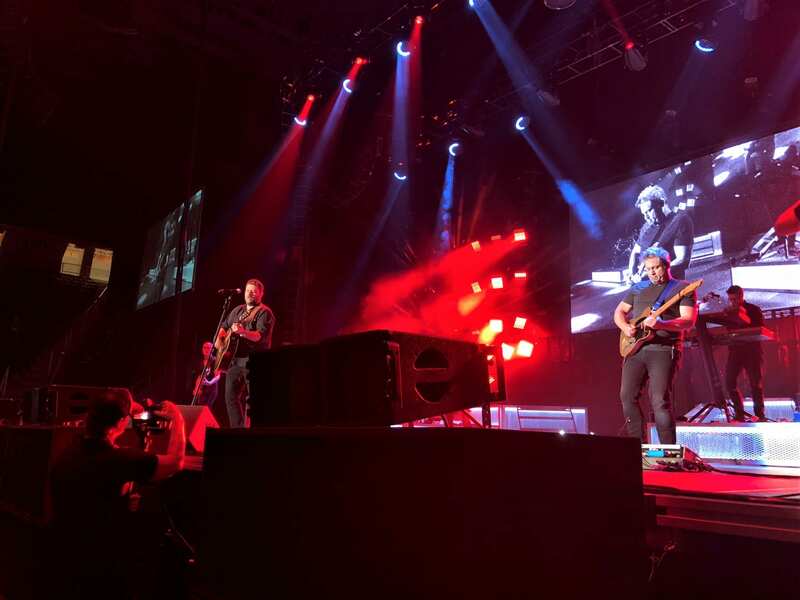 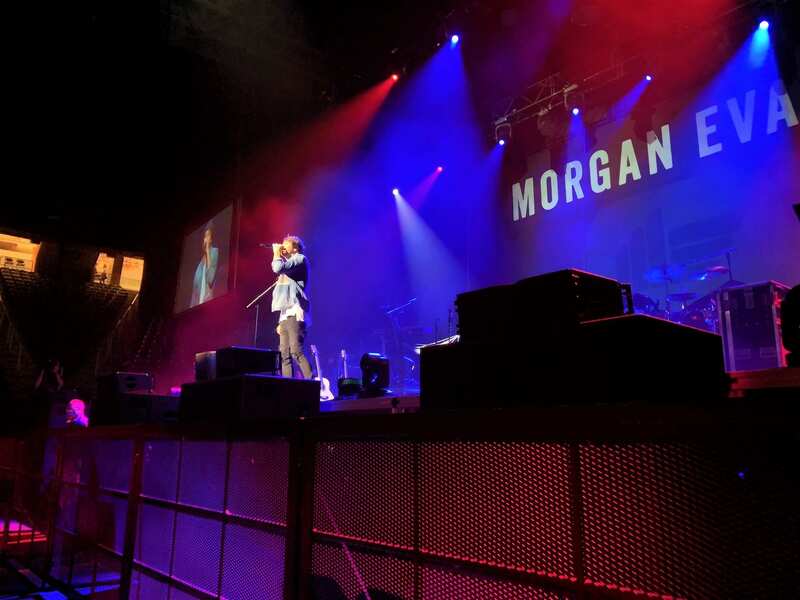 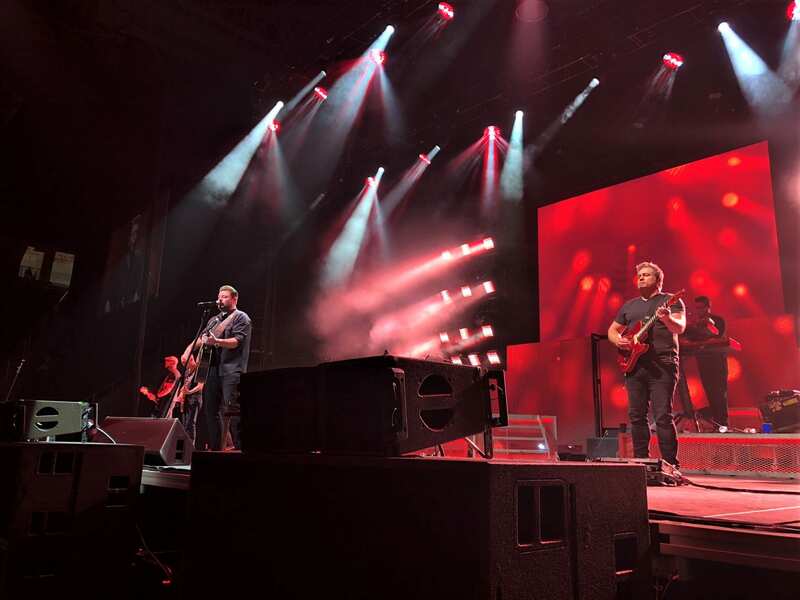 Tennessee native and country music singer Chris Young brought his Losing Sleep World Tour to Thompson-Boling Arena on Thursday, Nov. 29 with opening acts Morgan Evans and Dan + Shay. 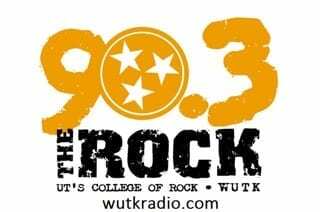 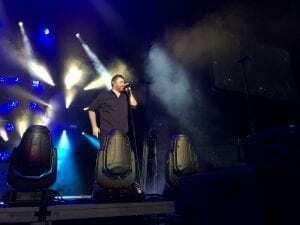 Evans, an Australian who moved to Nashville a few years ago to pursue his music career, performed songs from his latest album, “Things That We Drink To.” Throughout his set, Evans thanked the crowd multiple times for the warm welcome. 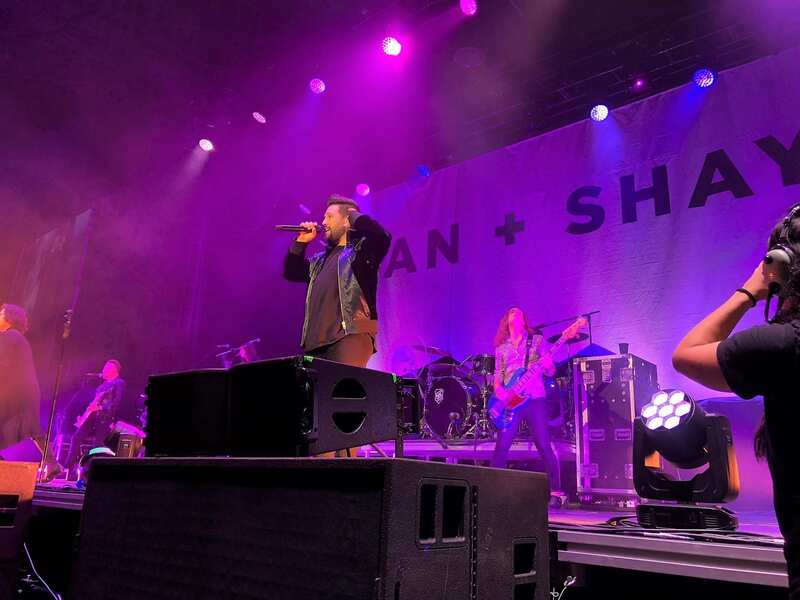 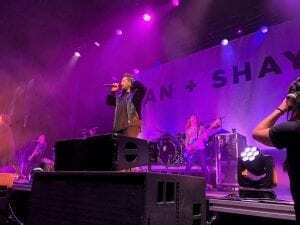 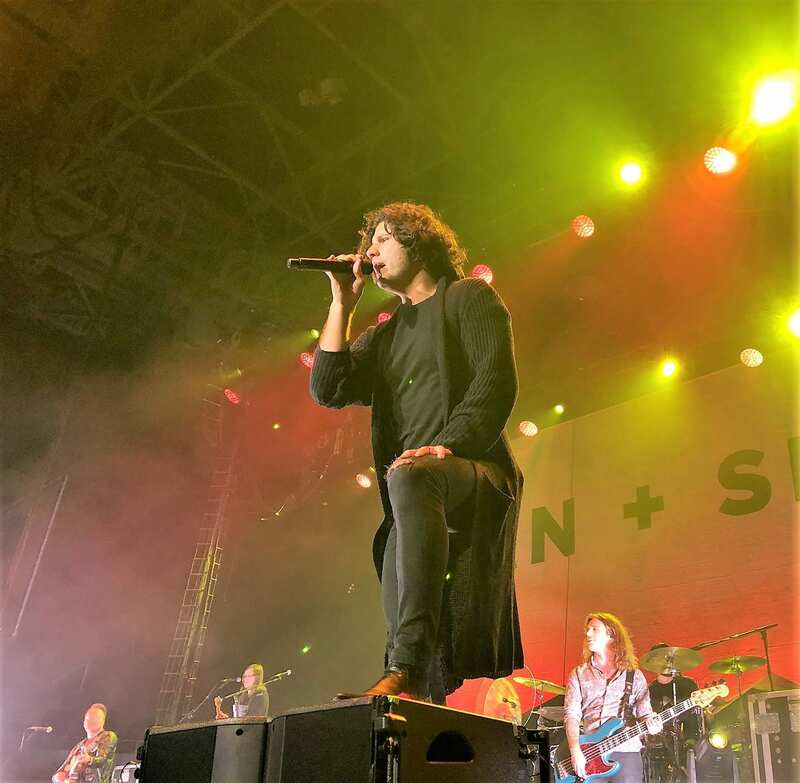 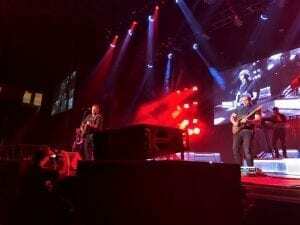 Before Evans performed his song, “American,” he talked about the inspiration behind the song citing it was a love song to not only his wife, Knoxville native and country music singer Kelsea Ballerini, but also to America. 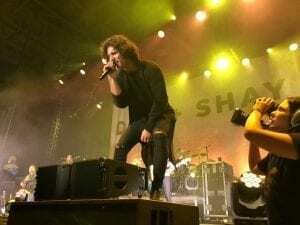 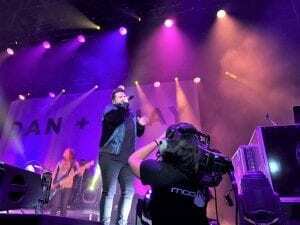 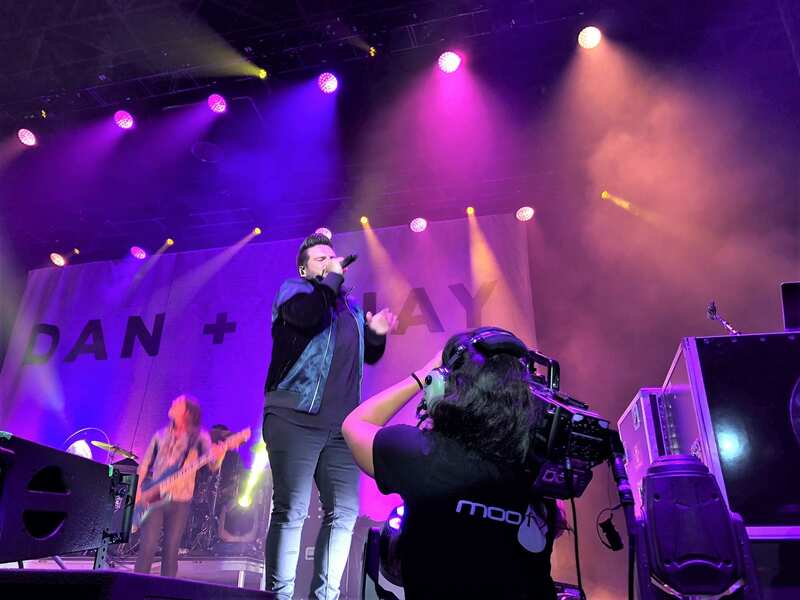 Dan + Shay followed Evans’ set, performing songs from all three of their studio albums and a cover of Justin Timberlake’s “Can’t Stop This Feeling.” The 2018 CMT award winners began their performance with their 2013 debut single, “19 You + Me” and concluded their set with “Tequila,” from their latest album released earlier this year. 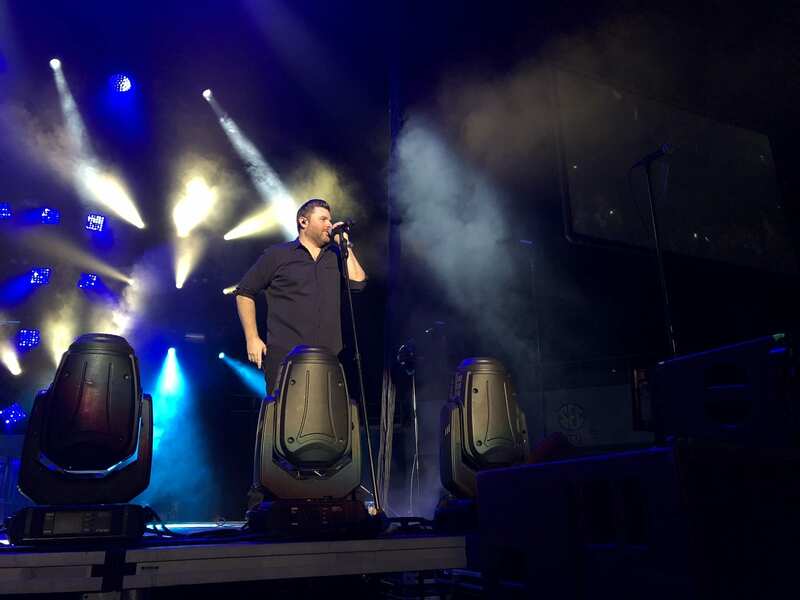 Young performed several songs from six of his seven studio albums. Halfway through his performance, Young noted fans had asked for him to perform both a Christmas and a Keith Whitely song. To combine the two, he performed “There’s a New Kid in Town,” a Christmas song originally sung by Whitley which has since been re-recorded by several notable country music artists such as George Strait and Trisha Yearwood. 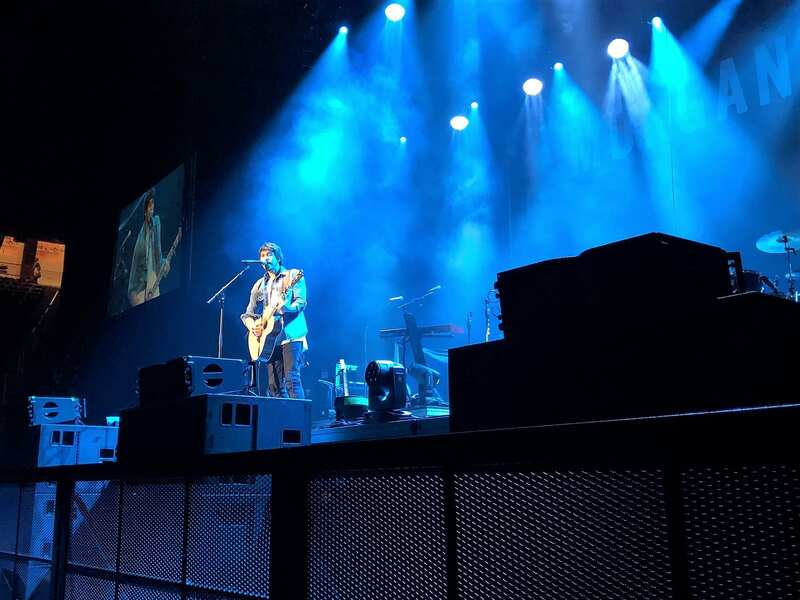 Young thanked the audience several times throughout his performance. “I have the microphone and you can’t stop me,” Young laughed. 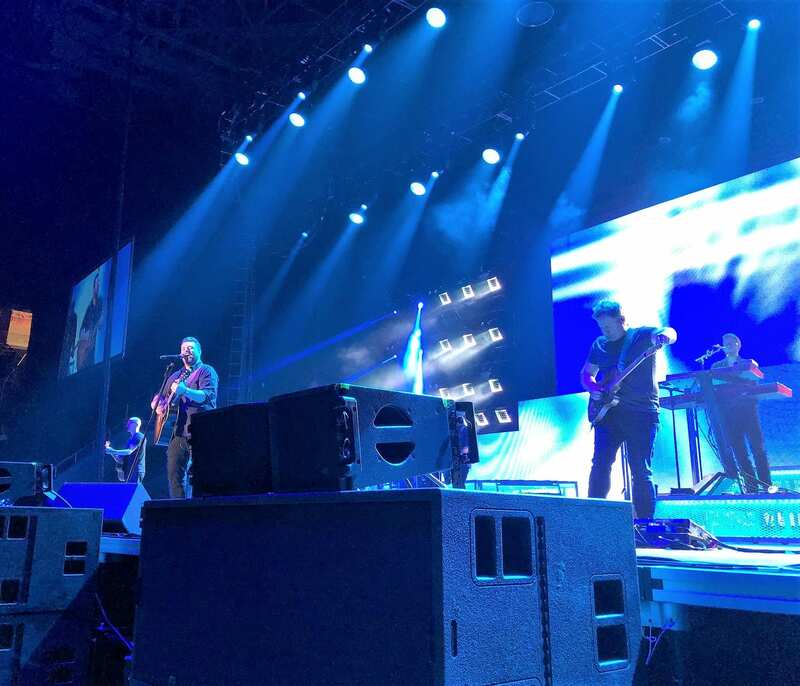 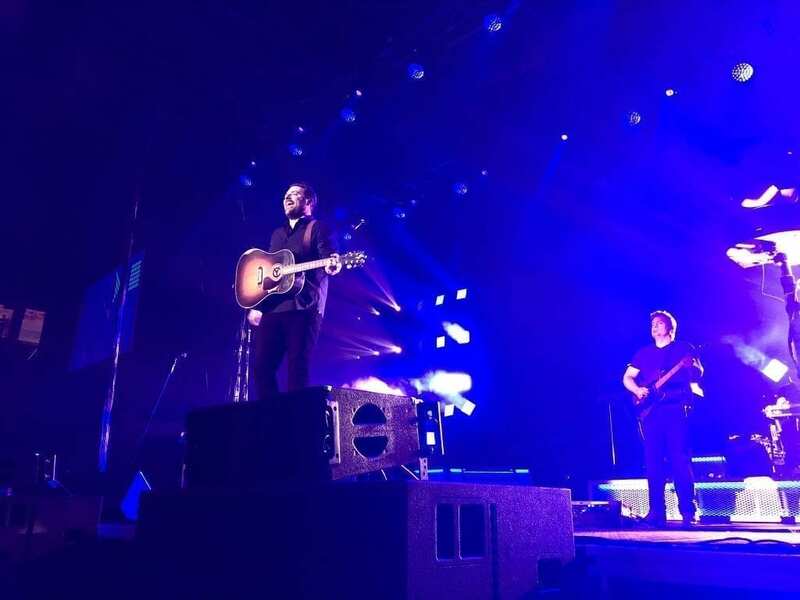 For more information on the Losing Sleep Tour, visit Young’s website.